The recent release of the much awaited movie from the Oscar winning director James Cameron(Titanic) has raised many controversies especially in Italy. Now lets be fair by first reviewing the movie before going to the controversial part of it. A human getting stranded in a land of aliens and fighting back to survive is no different in Hollywood. But wait,,there has to be some difference coz remember the movie has been in the making for more than 10 years and it is directed by James Cameron who got Titanic numerous Awards. The WETA Digital which was crowned for its work in "Lord of the Rings" and "King Kong" has once again proved itself in Avatar too. WETA used CGI technologies to transform the characters and the environment to the realistic 3D form leaving the audience spellbound. No doubt the movie rocks! 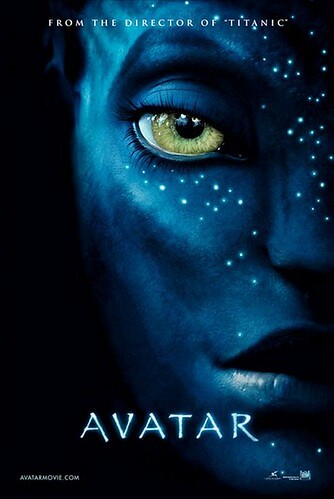 Vatican is not happy with the film because it has no restriction for the kids to watch this hi-tech adventure film and no warning for parents .The rating of Avatar is PG-13 in all countries. Two Italian organizations -Moige and AGE has argued to increase its rating. The film was already slammed by a newspaper in Vatican for promoting nature worship.